Looking at the title deeds to Bellingham in the late 1600s, the place is very clearly called Bellingham. A corruption of Belle Champ, pretty field, it may have been, but it is a force with which to be reckoned in the wine industry today. 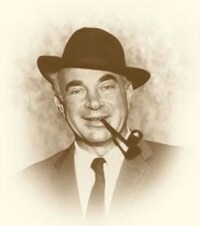 The modern Bellingham is the work of Bernard and Fredagh Podlashuk. Pod was invalided out of the Air Force before the end of WW2. Educated at a Public School in England and in the words of Fredagh, his wife “knew only of the gaiety life of London, the excitements of the Paris night clubs and the slopes of the Swiss mountains.” Yet he became a wine farmer and in many ways a pioneer in the wine industry in the Cape. He and Fredagh travelled to France and spent time with winemakers getting to know the ropes. Along with great names like NC Krone, Frans Malan, Gunther Brozel amongst others, Pod, as Bernard was nicknamed, pioneered cold fermentation. He installed at Bellingham a cold fermentation cellar, complete with stainless steel tanks, an innovation as most were using open top concrete fermenters at the time. Described by WA de Klerk in his book The White Wines of South Africa, published by Balkema in 1967 as “a formidable line of cocopan-like receptacles, compartmented, so as to receive the fresh must from the small crusher, specially made in Germany, which first removes the stalks.” Pod told de Klerk that, in this way, he gets a “free drain”. He designed the cold fermenter and had an engineer make it for him. The wine that drained off went to the cool fermentation tanks, and what remains is, according to Pod, tipped, pressed, and used for lesser wines. This system became known as Pod’s Folly, but de Klerk said it should be Pod’s Pride. When they produced their first Rosé, named Bellingham Almeida Rosé in 1951 it was launched at The Café Royal in Cape Town, then a very swish restaurant. Their iconic Bellingham Premier Grand Cru followed in 1953 and the Bellingham Shiraz in 1957 and later came the Bellingham Johannisberger. The Bellingham of today is owned by the renowned wine company DGB. The wines are no longer made at Bellingham but in the companies moderns cellars in Wellington. 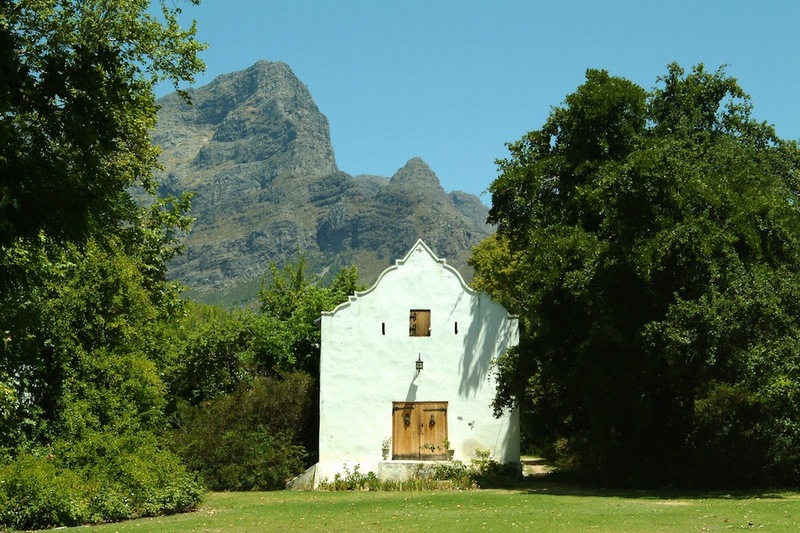 The Manor House, restored with loving care by the Podlashuks still stands undisturbed as thought they have just slipped out for some shopping in Paarl. It is used as a centre for the arts and raises finds for various charities. Niël Groenewald make three ranges of wines for Bellingham. The Flagship range is known as The Bernard Series, made for the educated and involved consumer. 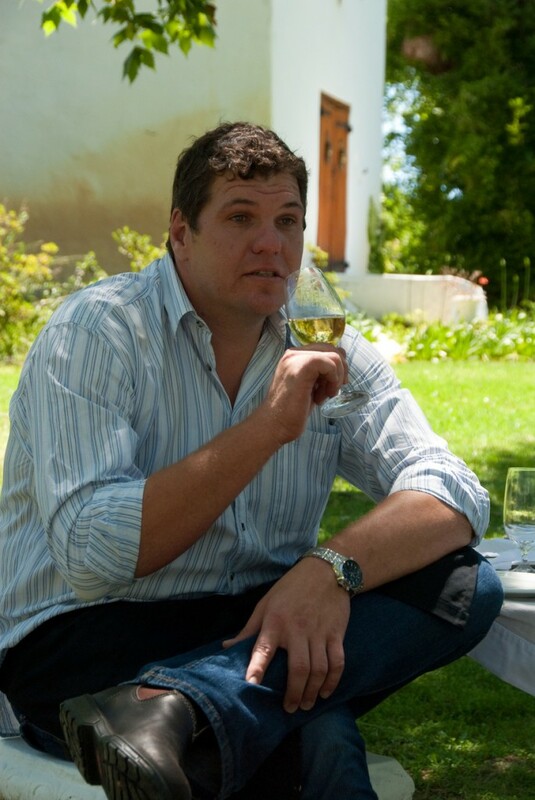 Niël and his team virtually hand craft these wines from the finest of the vineyards, soils barrels at their disposal and apply the ultimate winemakers art of blending to some of the wines in the range. The Bellingham Ancient Earth Wines pay homage to some of the most ancient soils on the earth which are fond in the Cape winelands. The Tree Series is named for three trees that stand in the Bellingham garden, the Pear Tree believed to have been there since 1710. 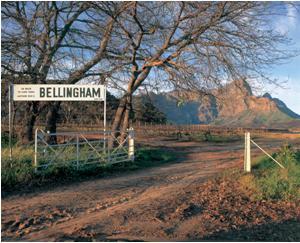 The Bellingham Insignia Series consists of two wines whose labels speak volumes, The Mocha Java Merlot and The Citrus Grove Chenin. 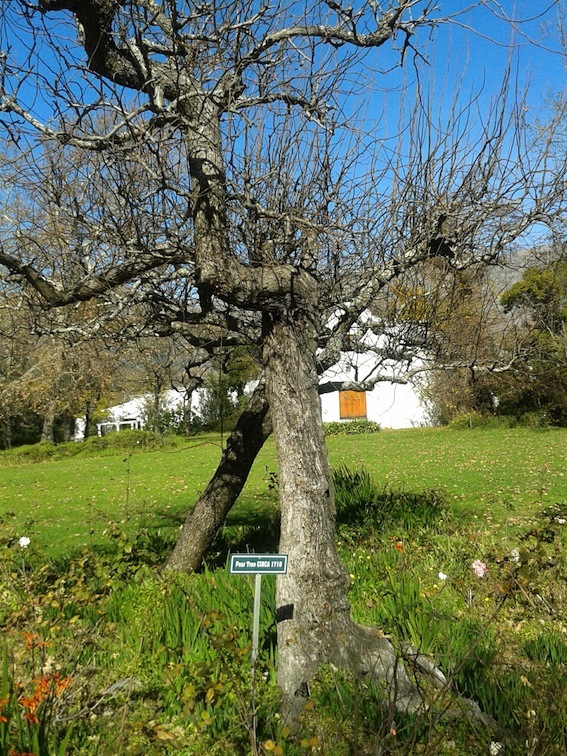 While the Manor House is not open to the public, The Bellingham Wines can be tasted and purchased at The Franschhoek Winery at the entrance to Franschhoek Village.